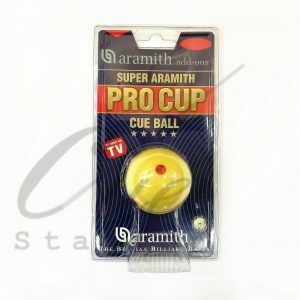 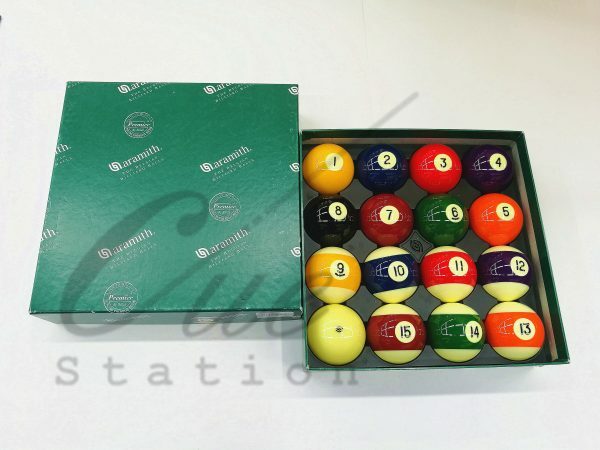 ARAMITH PREMIER BALL(GREEN BOX) Malaysia home biiliard table |snooker & pool cue supplier | Malaysia Billiard Accessories Supplier | Snooker & Pool Table. 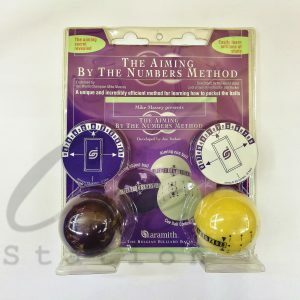 -While less wear-resistant than the Super Aramith sets, The Aramith Premier set still offers a lifetime up to 5 times longer than the other materials. 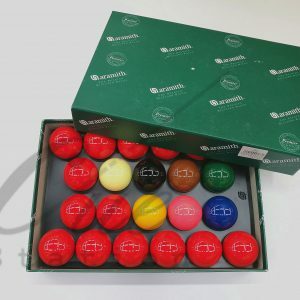 Each ball is controlled along 7 criteria: density, balance, diameter tolerance, sphericity, colour, surface polish and brilliance. 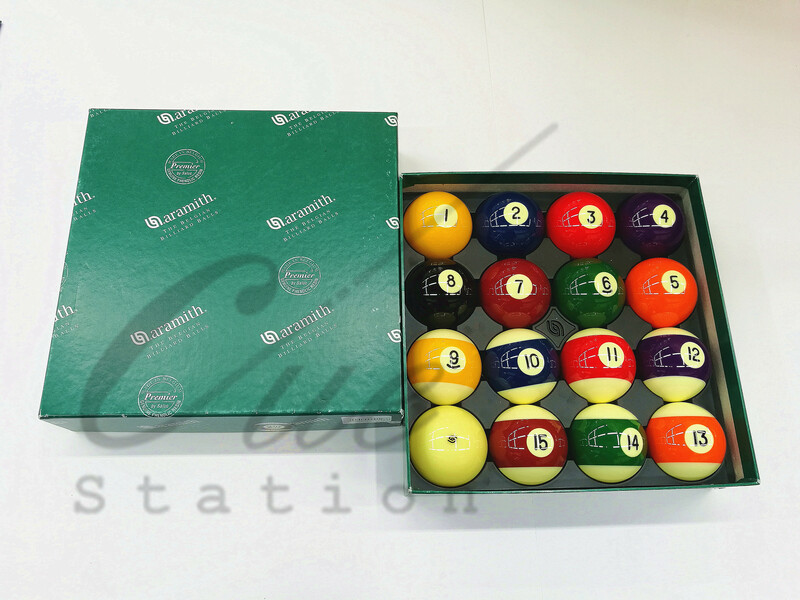 All numbers are engraved to very tight specifications.